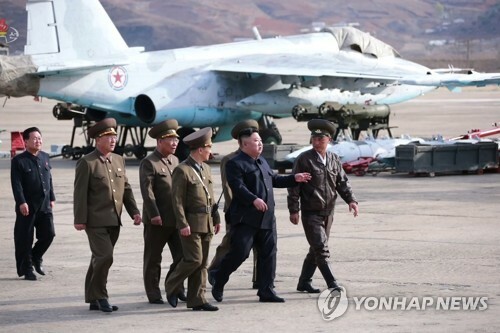 SEOUL, Feb. 14 (Yonhap) -- When the unification ministry banned reporters from bringing laptops on a trip to North Korea to cover inter-Korean events earlier this week, it said it had to do so because there was not enough time to discuss the matter with the United States. 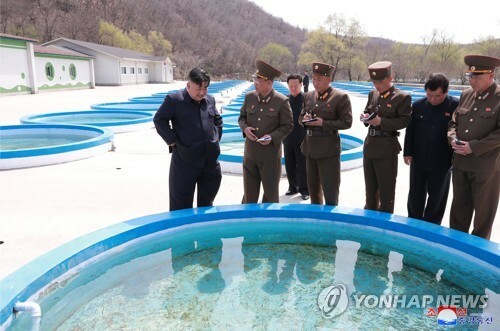 The ministry, however, did not provide details, including why such discussions are necessary and whether reporters' laptops are subject to sanctions on the North and require a sanctions waiver to be brought into the communist nation. This is the latest in a series of frustrations South Koreans have faced as they pursue exchanges with North Korea amid suspicions that the U.S. is nitpicking every aspect of inter-Korean exchanges in an attempt to use the matter as leverage in its denuclearization talks with Pyongyang. Critics accused the U.S. of applying double standards to South Korean and foreign reporters. "The most important thing in reporting is laptop computers but they ended up not taking them to the North. 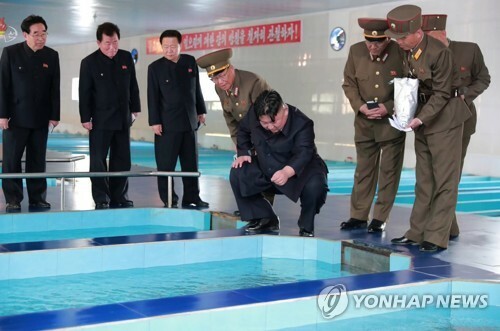 Sanctions must have played a role," professor Yang Moo-jin, at the University of North Korean Studies in Seoul, said. "The problem is that a double standard appears to have been applied here. How can you explain the fact that the international media people were allowed last year to enter North Korea with reporting equipment to cover the dismantlement of the Punggye-ri nuclear test site?" he added. In May last year, North Korea invited a group of reporters from South Korea, China, Russia, the United States and Britain to cover its demolition of the Punggye-ri site where it had conducted all of its six nuclear tests. The issue of sanctions was not raised in the process. Tightly-woven global sanctions against North Korea, and their rigid enforcement, have frequently been cited as a major drag on full-blown inter-Korean exchanges. 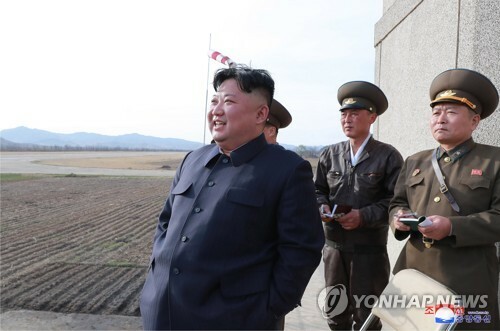 A joint railway survey, part of the inter-Korean agreement to connect tracks across the border, was delayed last year, apparently due to opposition from the U.S. over possible violations of sanctions against the North. The ongoing delay in shipping Seoul's promised antiviral medication to North Korea is yet another case where worries about sanctions violations, related to trucks to be used for its delivery, are holding things up. The latest controversy flared up earlier this week when the unification ministry said that it would ban journalists from carrying their laptops, cameras and other equipment when accompanying more than 200 representatives of civic groups' on a two-day trip to Mount Kumgang on the North's east coast. The ministry said that the decision was made due to incomplete consultations with the U.S.
"There are some areas that required time (for consultations). It became difficult to permit (the entry of media devices to the North)," Baik Tae-hyun, the ministry's spokesman, told reporters on Wednesday without elaborating. Voice of America earlier reported that there is no need for journalists to receive permission to bring equipment to North Korea if it is for reporting purposes, citing an official of the Commerce Department. Rarely have there been cases where American journalists were banned from entering the North with reporting devices. Experts noted that there are many other sanctions in place, which do not provide such exemptions. Their strict application has still been quite rare on issues related to media coverage. Some critics say that the ban might be the result of Seoul being too mindful of Washington. 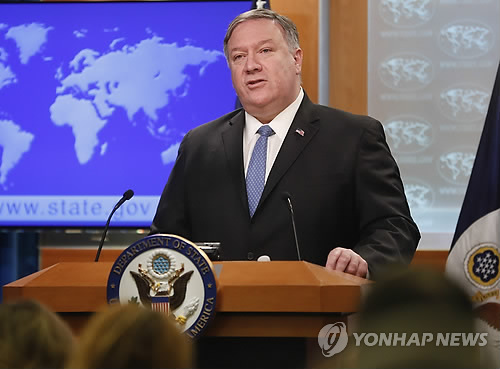 "It is hard to speculate now without clear explanations but the impression is that the unification ministry appears to be too cautious and mindful (of Washington's stance)," said Hong Min, a senior researcher at the Korea Institute for National Unification. 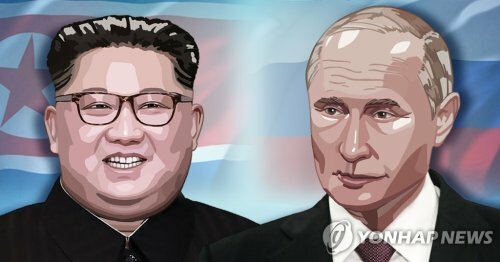 Some tried to understand the government's position, saying that it appears that Seoul and Washington need to be very careful in their approach toward the North ahead of the second summit between North Korea leader Kim Jong-un and U.S. President Donald Trump, which is slated for late this month in Vietnam. "It seems that they are very cautious not to cause any problem with cross-border exchanges as the U.S.-North Korea summit is approaching," Kim Yong-hyun, a professor at Seoul-based Dongguk University, said. "Not just the South Korean government but also the U.S. government must be in a careful mode at a time when all energy should be focused on the upcoming summit."